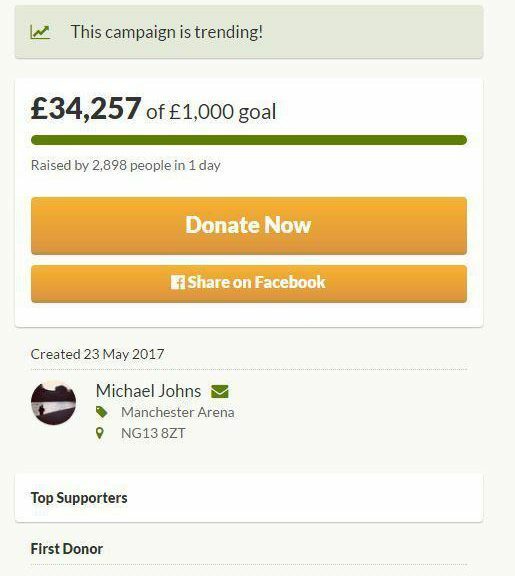 Over £30,000 has been raised for the “homeless hero” who tended to injured and dying victims of the Manchester atrocity. 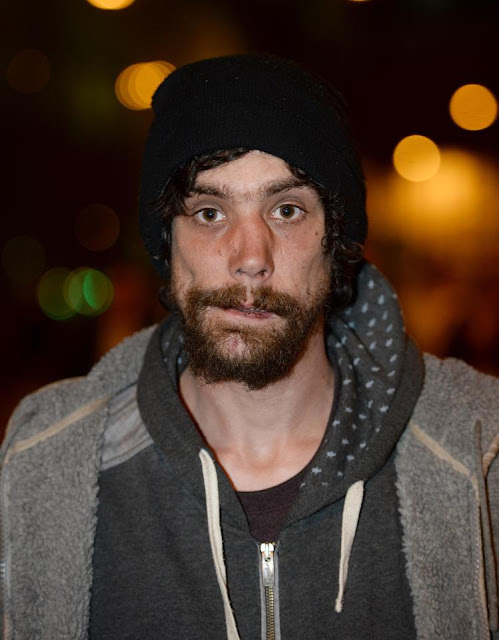 Generous well-wishers pledged the sum to help rough-sleeper Chris Parker, 33, smashing a £1,000 target.Brave Chris had told how he comforted a dying woman in the chaotic aftermath of Monday night’s suicide bombing, which killed 22. 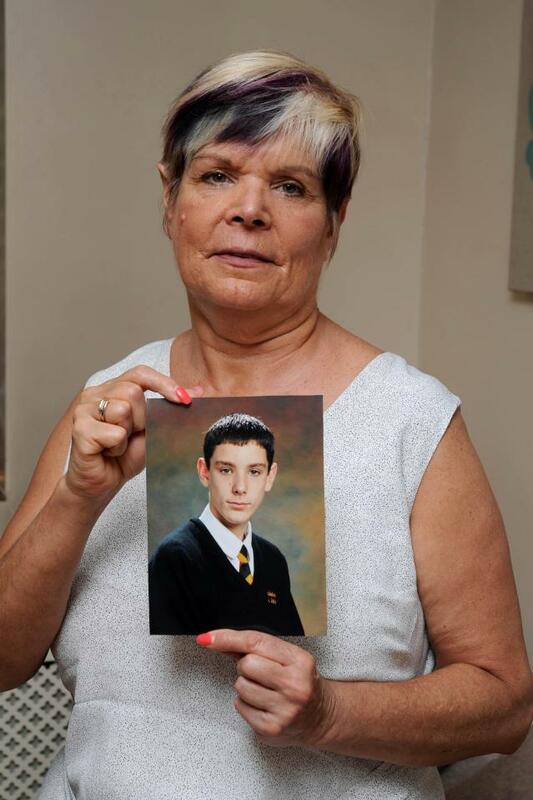 He was sat in the foyer of the Manchester Arena of the night of the doomed Ariana Grande gig when a suicide bomb was detonated by evil British-born killer Salman Adebi. Seeing bodies strewn across the floor, he cradled a dying woman and wrapped a bloodied child in merchandise T-shirts. Chris’ story of heroism inspired the GoFundMe page to spring up within hours, which will go towards helping him off the streets. The fundraising success, which stands at over £34,000, comes as touching family snaps give a glimpse into Chris’ past. 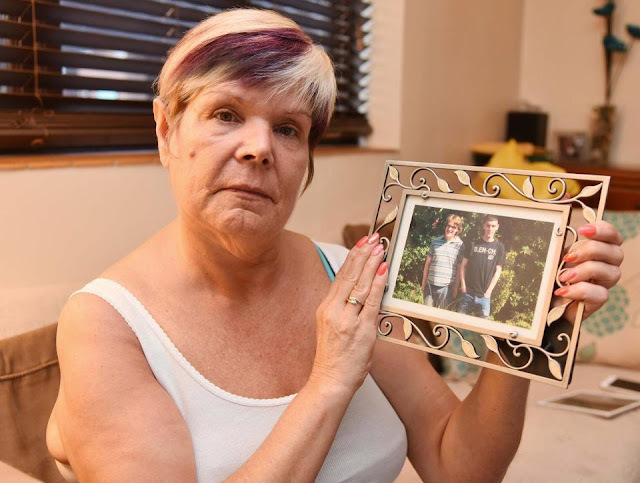 Jessica said she was stunned to see tales of her son’s bravery and said he could “easily have died”. She is now frantically trying to get in touch with Chris after the pair became distant in recent years.And she added that she is determined to start again and rebuild their relationship from scratch. "She passed away in my arms. She was in her 60s and said she had been with her family"I haven't stopped crying. "The most shocking part of it is that it was a kids' concert. "There were nuts and bolts all over the floor. People had holes in their back. "It's the screams I can't get over and the smell ... I don't like to say it but it smelled like burning flesh. "I don't think anything has sunk in yet. It's just shock."